The Age UK Leeds Abbey Dash is returning for its 33rd year on November 4, 2018. 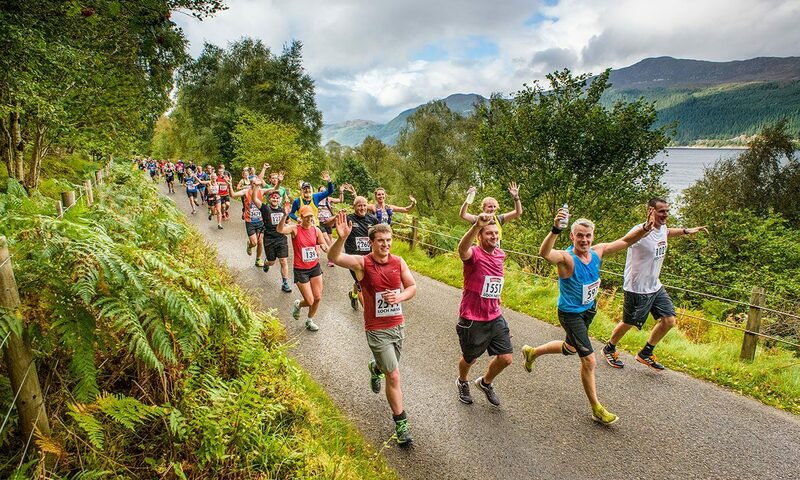 It’s one of the biggest 10ks in Yorkshire, attracting runners from near and far. 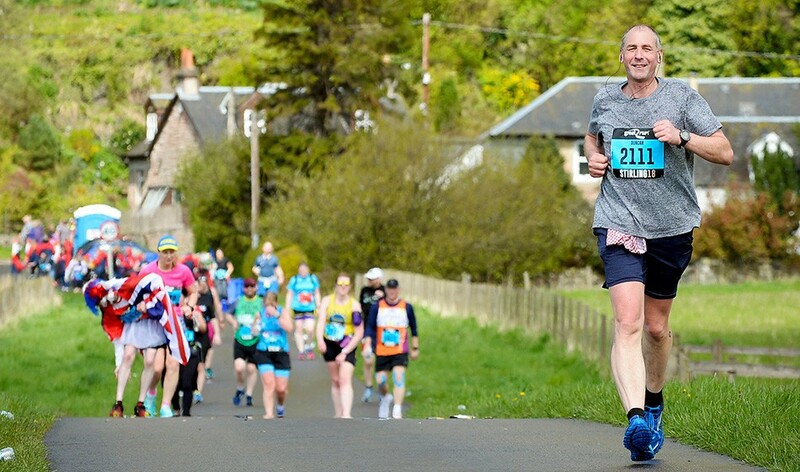 The flat, PB-busting course is perfect for first-timers and seasoned runners alike, and every step helps to support older people when they need help most. 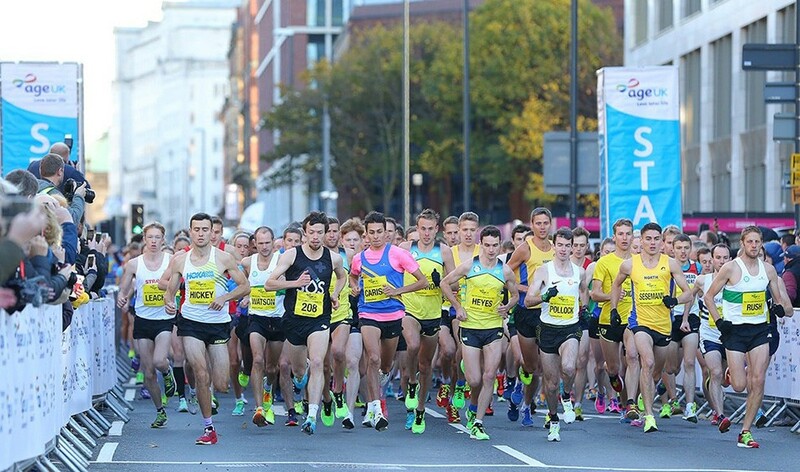 The Age UK Leeds Abbey Dash features a 10k closed-road race, a 10k elite wheelchair race and a junior 2k race. The course takes you to the historical Kirkstall Abbey and finishes up at the beautiful Leeds Town Hall. Each year, the race attracts a large elite field looking to shave seconds of their season’s best. In 2017, Eilish McColgan broke the course record with a blistering time of 32.06. How about challenging her for the 2018 title? The Age UK Leeds Abbey Dash has something for everyone. Whether it’s your first 10k or your 30th, join thousands of runners stepping up to make a crucial difference to the lives of older people.